As it turns out, Grandma does know best. Here are some great old-fashion remedies that have come out as actual strokes of genius. 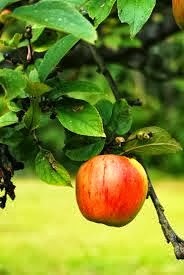 This uncanny fruit actually come into good handy when your pipes are clogged (in your intestines that is). 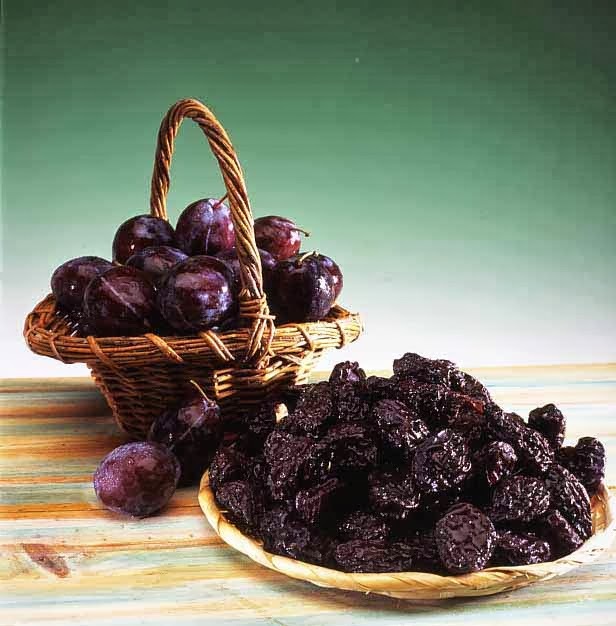 Due to their dietary fiber and magnesium content, prunes act as a tasty option for a mild laxative. Not only that, but in this recent study of women, those who ate 10 dried prunes a day showed higher bone density than those who ate 10 dried apples a day. It's almost too good to be true, but researched actually looked into this remedy. 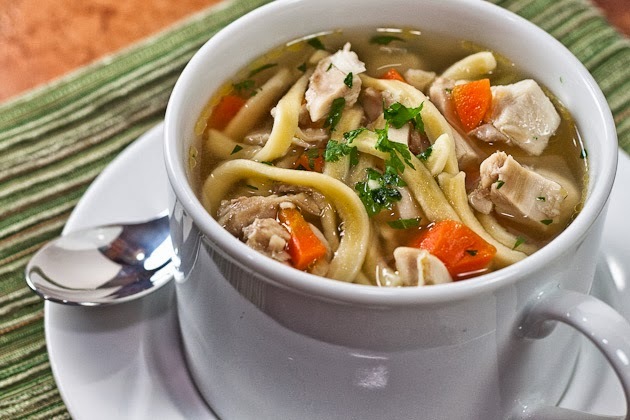 Evidence revealed that chicken noodle soup actually acts as an anti-inflammatory, reducing all the redness that comes with the common cold or flu. Fruits and vegetables are fantastic for your health. Click here to read more about all the vitamins packed in your favorites, along with the numerous benefits that come with. For example, apples are a high source of what called "pectin", a soluble fiver that has been shown to lower blood pressure, reduce cholesterol, decrease the risk of colon cancer and breast cancer, and even lessen the severity of diabetes. That'll definitely keep the doctor at bay! What old-fashioned remedies are you still using? I'd love to hear!